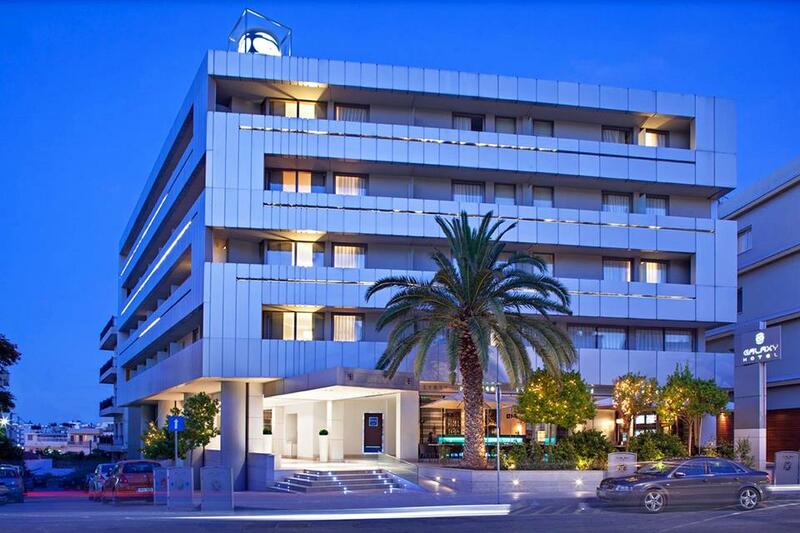 The award-winning 5-star Galaxy Hotel Iraklio is Heraklion’s premier hotel for business and leisure. 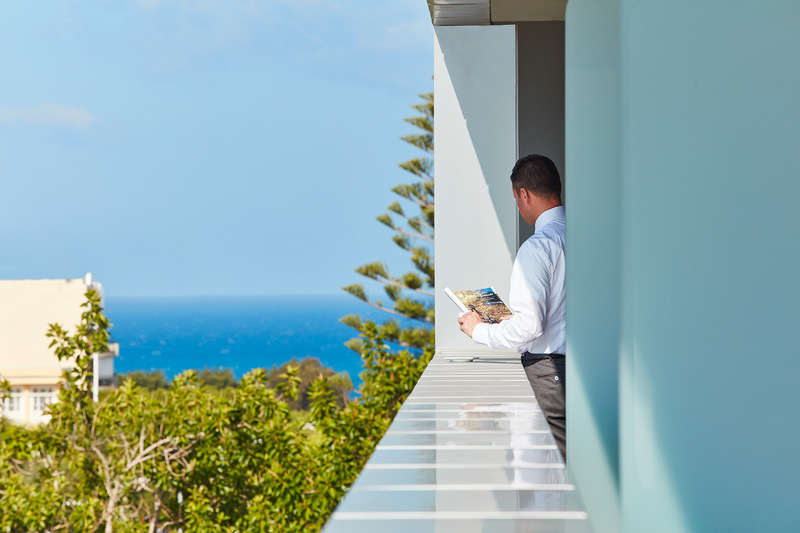 Modern, fully renovated facilities and warm, professional service complements modern elegance and superior amenities. Centrally located in downtown Heraklion, in between the city’s historical sites and the beating heart of the downtown center, allows guests to fully experience the essence of Cretan culture, while enjoying the luxurious comfort of our serene environment. The Galaxy Hotel Iraklio’s 127 rooms and suites with pool and city views, exude an air of contemporary elegance within a unique city-resort atmosphere. From the luxurious fabrics and refined decorative elements used in the rooms to their functional layout and focus on absolute serenity and comfort. 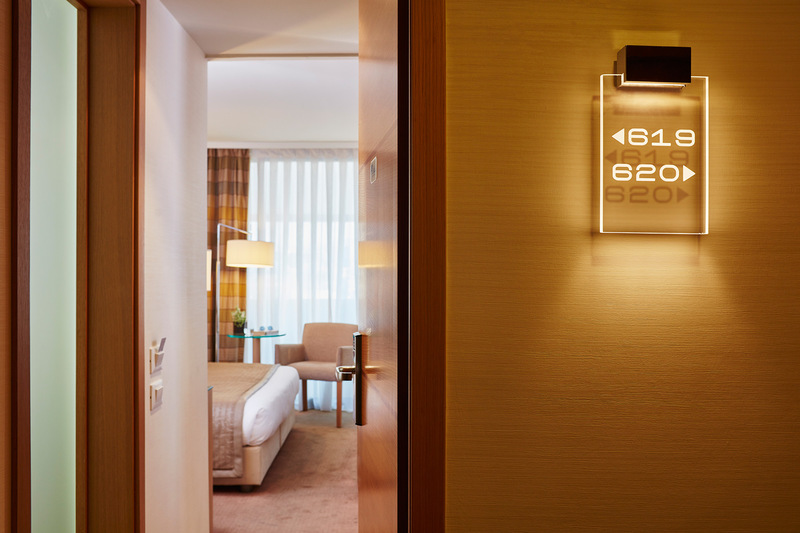 Fully independent air conditioning, complimentary WiFi, fine Egyptian cotton bed and bath linen, premium Simmons mattresses and choice of pillows, in-room work areas, safe boxes and exclusive bath amenities complement the exceptional style and service. 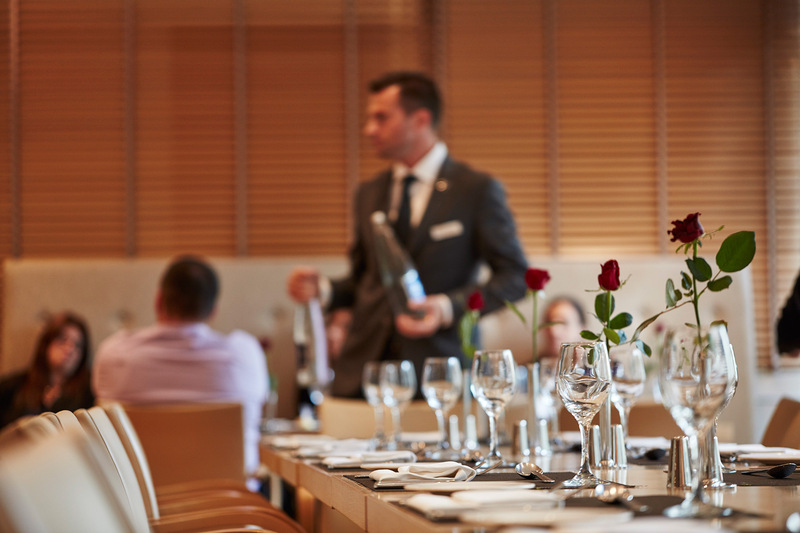 Gastronomy will take guests on a tasty Cretan journey of delectable flavours, across two modern & sophisticated restaurant venues. 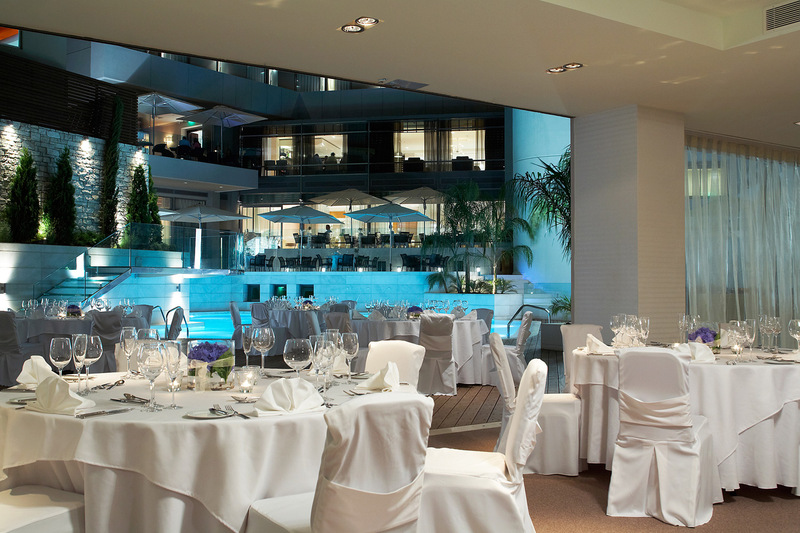 Nine elegant function rooms are capable of hosting a dozen different occasions. Large fresh-water pool with its spacious deck area set amidst verdant gardens is an oasis of tranquility within the bustling city. A complimentary wellness club with hammam and state-of-the-art gym, internet corner with computer and printer, free parking and valet, car rental and concierge services are but a few of the perks you can take advantage of at the Galaxy.